FU-500 Feeder Controller unit with 3 wired cord. 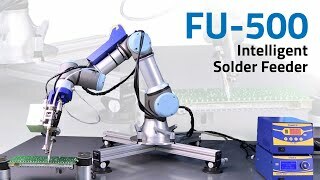 Hakko’s FU-500 Intelligent Solder Feed works in conjunction with the Hakko FU-601 Robotic Integration Soldering Module and can be integrated with various robotic systems to achieve low-cost soldering automation. The FU-500 Intelligent Solder Feeder lends a helping hand to automatically feed the solder wire to a specific position and allows for easy adjustment of the solder feed position, which is critical for automated systems. 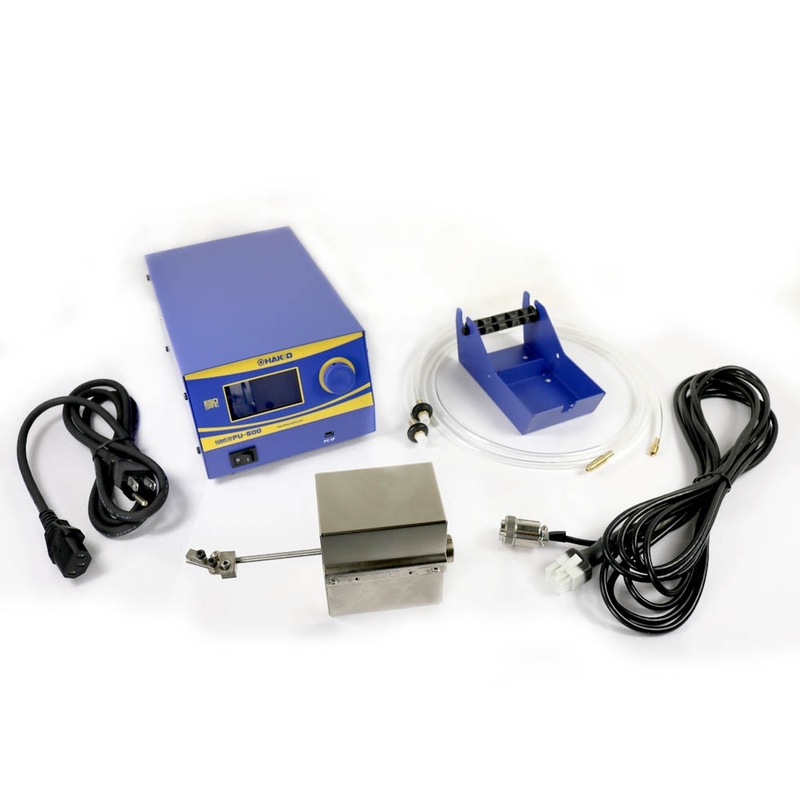 The Intelligent Solder Feed Unit also features a compact driver unit that allows the feed to be brought closer to the iron, increasing the accuracy of the amount of solder fed. With an optical sensor, the FU-500 can detect solder clogging, slipping, and the end of the solder roll. The Intelligent Solder Feeder is also equipped with a mechanism that perforates into the solder wire as a countermeasure against flux and solder splash. 5.7 x 3.9 x 9.1 in. To configure the FU-500 for use with your soldering application, select the Feeder Drive, Guide Pipe Assembly, and PTFE Tube Insert based on the diameter of the solder you will be using. 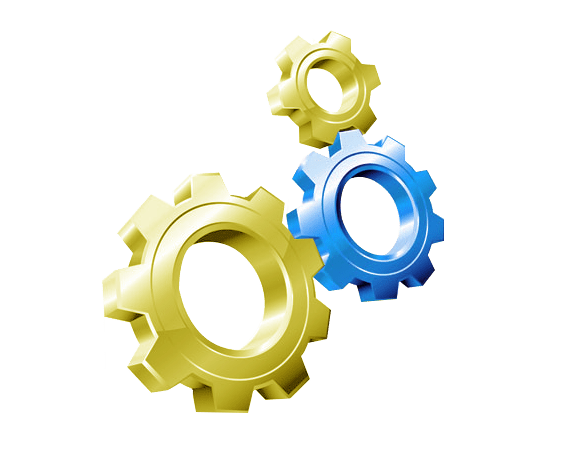 These parts are sold seperately, but are required for the station to be operational. BX1008 Solder Feed Guide Set 0.5-1.0mm Solder Feed Guide Set for the FU-500/HU-200. BX1009 Solder Feed Guide Set 1.2-1.6mm Solder Feed Guide Set for the FU-500/HU-200. BX1016 Tube Unit Tube Unit. BX1017 Tube Unit Tube Unit. BX1035 Feeder Cable 3m feeder cable. BX1037 Feeder Cable 8m feeder cable. BX1038 Tube Insert Teflon Tube Insert 0.3-1.0mm. BX1039 Tube Insert Teflon Tube Insert 1.2-1.6mm. Solder Feed Guide Set 0.3mm Solder Feed Guide Set for the FU-500/HU-200. BX1019 Guide Pipe Guide Pipe. BX1020 Guide Pipe Guide Pipe. BX1021 Guide Pipe Guide Pipe. BX1036 Feeder Cable 5m feeder cable. BX1041 Tube Unit 0.3-1.0mm Tube unit. BX1057 Solder Reel Stand 0.3-1.6mm solder reel stand. CX5006 Feeder Unit 0.3-1.6mm feeder unit.